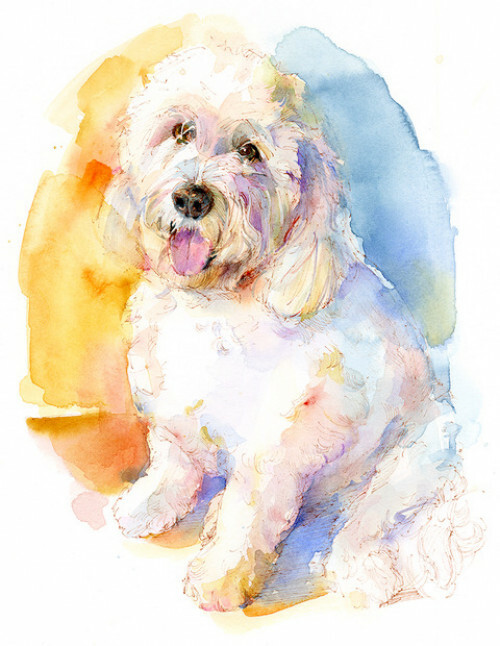 Come paint your best friend in watercolor! John Keeling, Salina native and professional pet portrait painter, will be teaching his method for capturing our beloved animals in watercolor. Please bring multiple photos of your pet so that John can help you create the best possible portrait. He will give tips on selecting which photos to use and how to paint the essence of each pet.